On this innovative course you will develop the professional skills necessary for a successful events and exhibition management career. 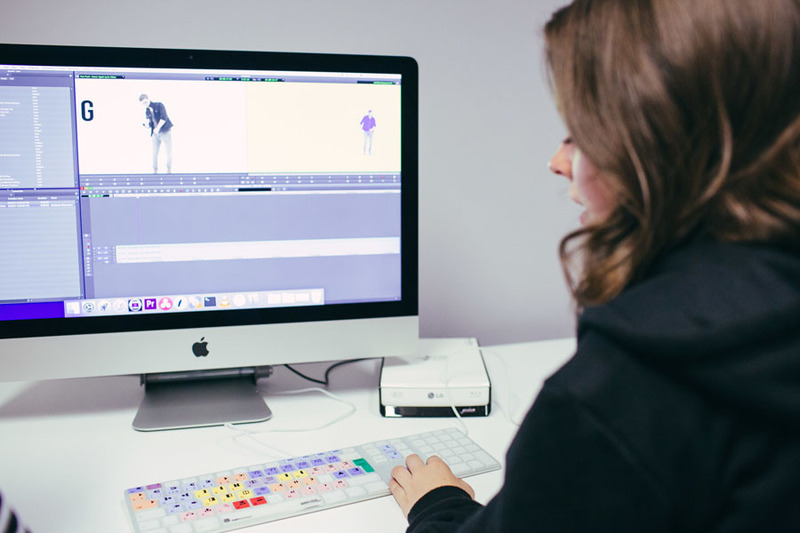 The first of its kind in the UK, this exciting course has been developed with The National Exhibition Centre (NEC), meaning you'll learn straight from top industry professionals. 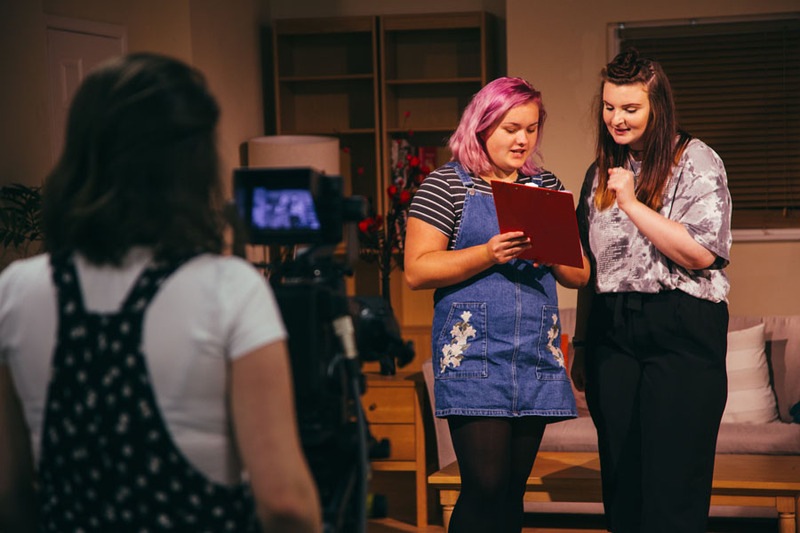 This course has a real emphasis on gaining practical skills and utilising your creativity. 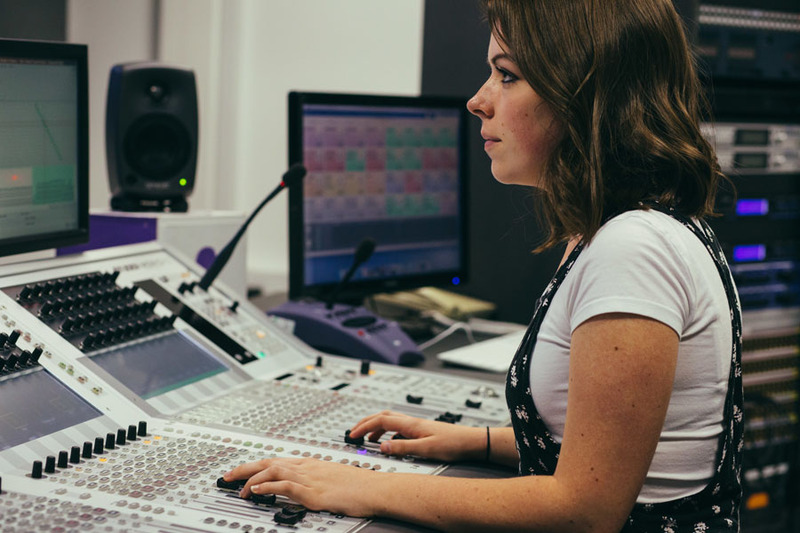 Our graduates have gone on to work for the NEC group, established event production companies both in the UK and abroad. 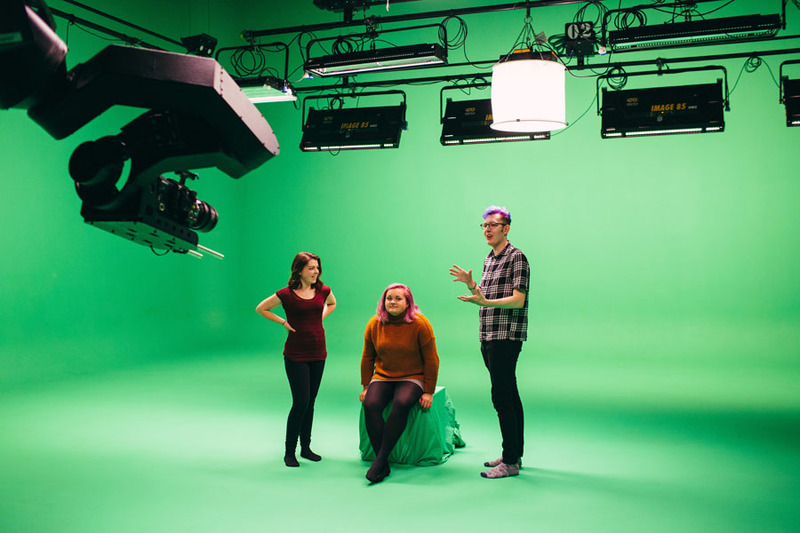 This postgraduate events and exhibition management course will give you a real insight into working in the events industry. From studying real-life case studies to learning from industry leaders you will develop a relevant, marketable and practical skillset. 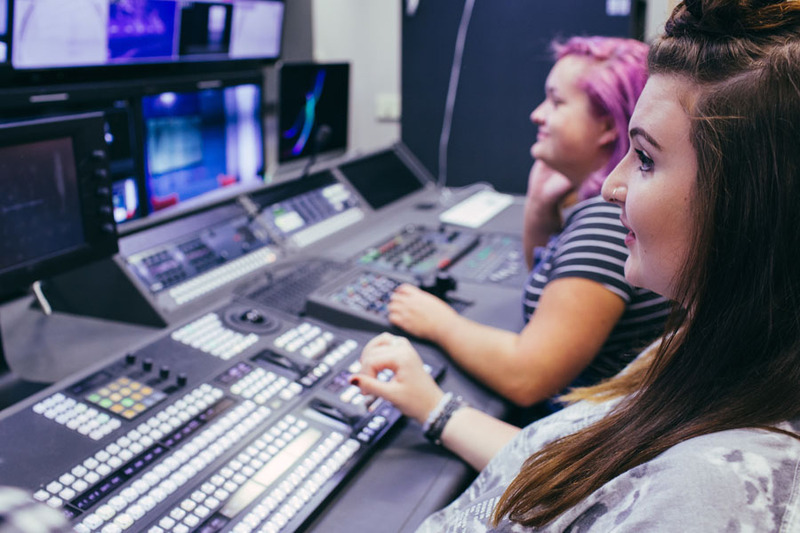 With an emphasis on creativity and high-level problem solving, the course is assessed through presentations, reports, and practical events management experience. 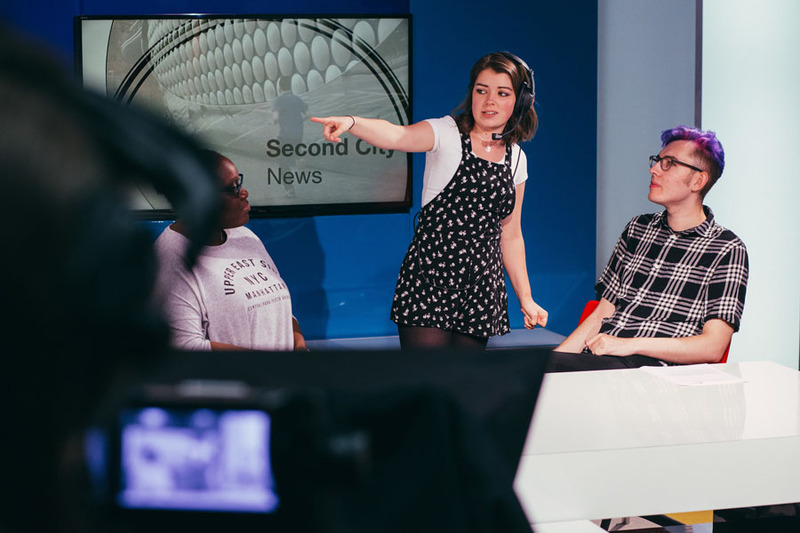 As part of Birmingham School of Media, the course is based at our City Centre Campus in the multi-million pound Parkside Building. 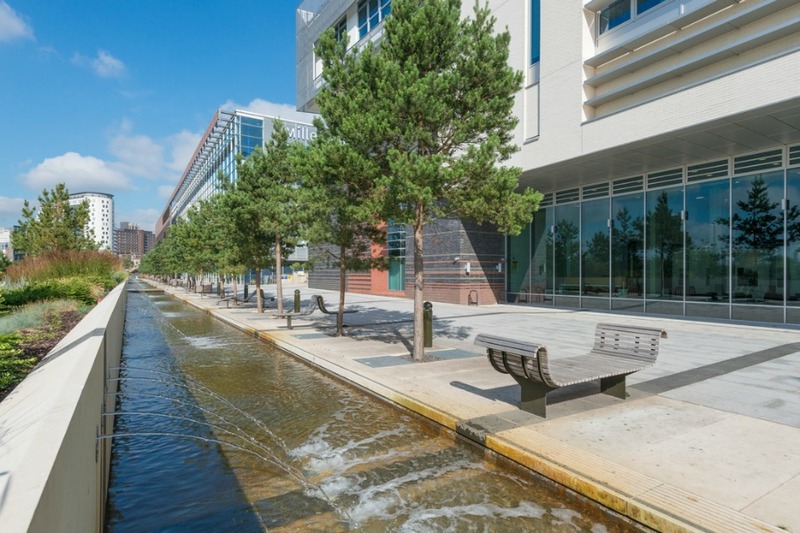 Here, you are surrounded by the enviable number of events and exhibition spaces that the vibrant city of Birmingham has to offer, from the massive exhibition halls of The NEC and ICC to sporting and music venues, and smaller, bespoke art spaces like the Custard Factory. Throughout your master’s degree, you will have the support of expert tutors with years of proven experience in the events and exhibition industry. The course director, Duncan Sedgwick, has worked in the events industry for over 25 years and has been the director of a Midlands-based events production company since 1999. 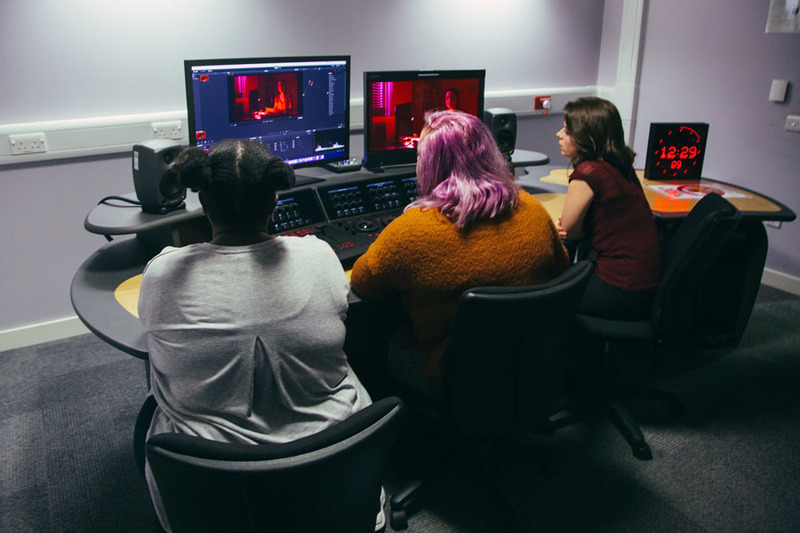 This course is the first of its kind in the UK, developed with The National Exhibition Centre (NEC) to ensure the qualification is tailored towards careers in the industry. 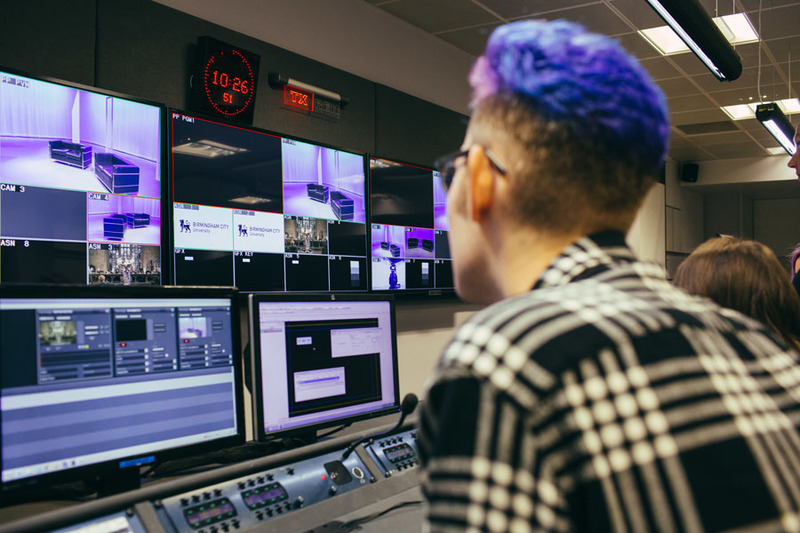 The school is recognised as a key centre of excellence in interactive media training, television production and education by Creative Skillset, the UK Sector Skills Council for the audio visual industries. 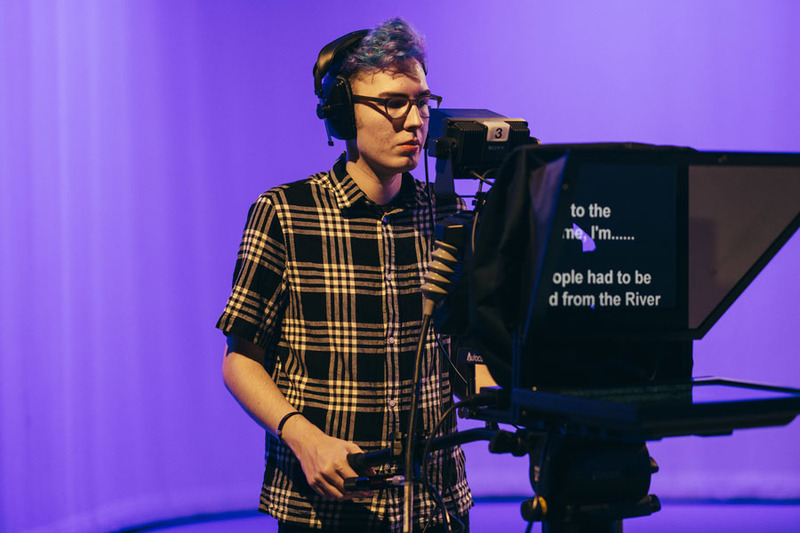 Over the last 10 years, students from the School of Media have worked on placement with big industry names including NEC Birmingham, BBC Online, The Guardian, and many more. If you’ve got any questions about the course, we’d love to hear from you. Please email the Course Director: Duncan Sedgwick. You should have a 2:1 or higher in a related discipline from any UK university. You may also have one to three years of relevant industry experience, supported by references and any industry qualifications. 2:1 or higher Honours degree or equivalent in a related discipline. 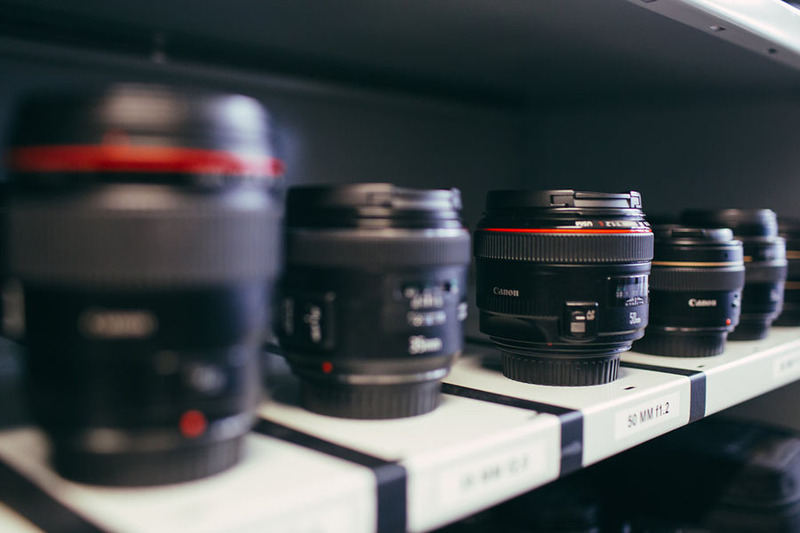 The module will explore and evaluate new developments in industry, particularly relating to technology as well as investigate current industry trends and methodologies reflecting best industry practice. The module will also consist of a continuous assessment process whereby you will reflect on your own skills and capabilities required to be an effective event manager. During this first module you will be encouraged to develop several skills required in the industry such as time management, research and planning, communication skills and networking skills. You will develop a variety of research and evaluation methodologies such as SWOT analyses, research event profiles, and develop demographic, content and event and exhibition audience profile analysis methodologies. The module is intended to help you develop and consolidate your ideas for your MA Major Project. 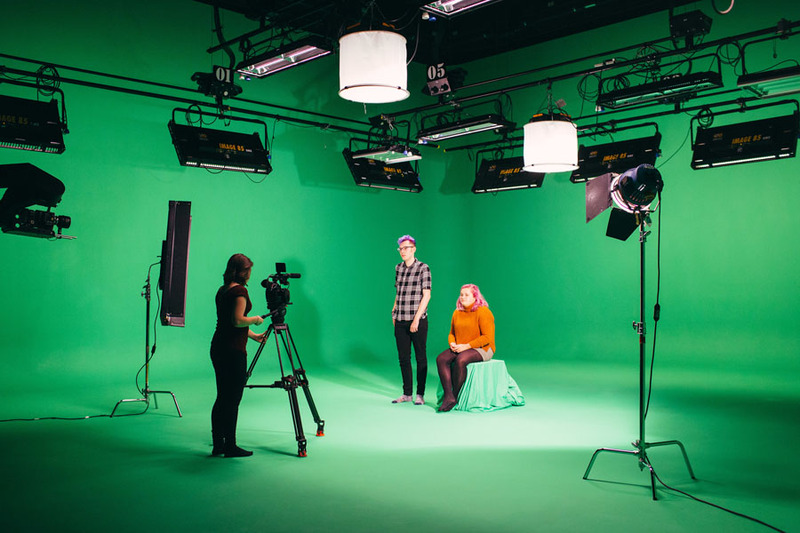 By providing a common module that comprises of all MA Media cohorts, Research in Practice aims to facilitate a shared skillset that aids the successful completion of the MA Major project, as well as the potential for routes into PhD progression beyond. 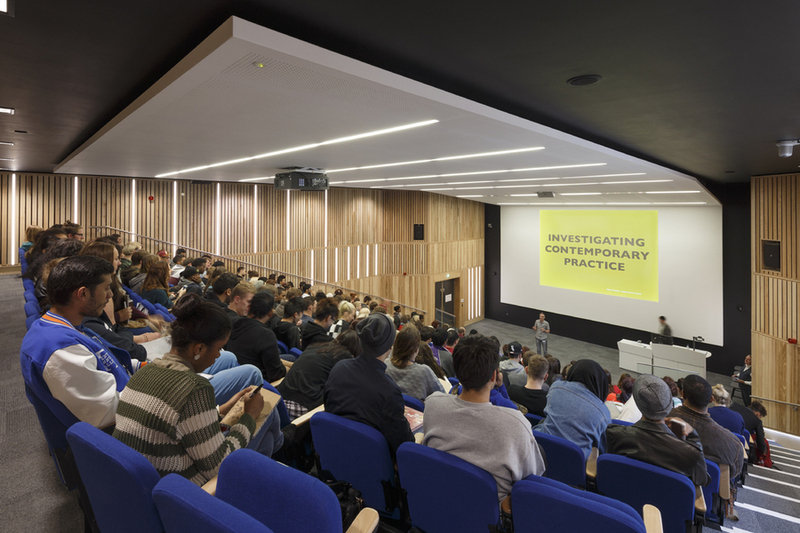 It is also designed to encourage interdisciplinary discussions across MA awards. 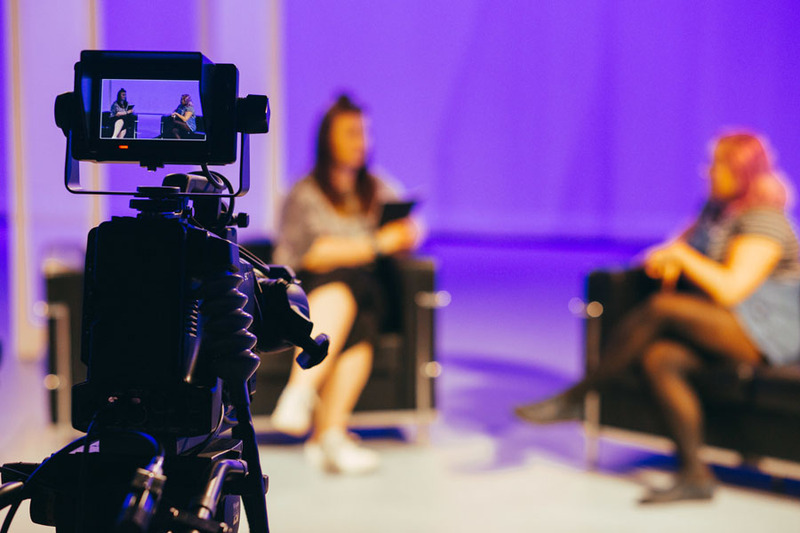 This module asks students to explore the emerging field of scholarly research which draws on cultural entrepreneurship studies, cultural and media studies and creative economy work. The aim of the module is to engage with diverse academic texts in order to inform your practice in relation to cultural entrepreneurship or intrapreneurship. This includes critical analysis that challenges the nature of entrepreneurship itself and ask you to consider the significant challenges facing entrepreneurs in the creative and cultural industries. 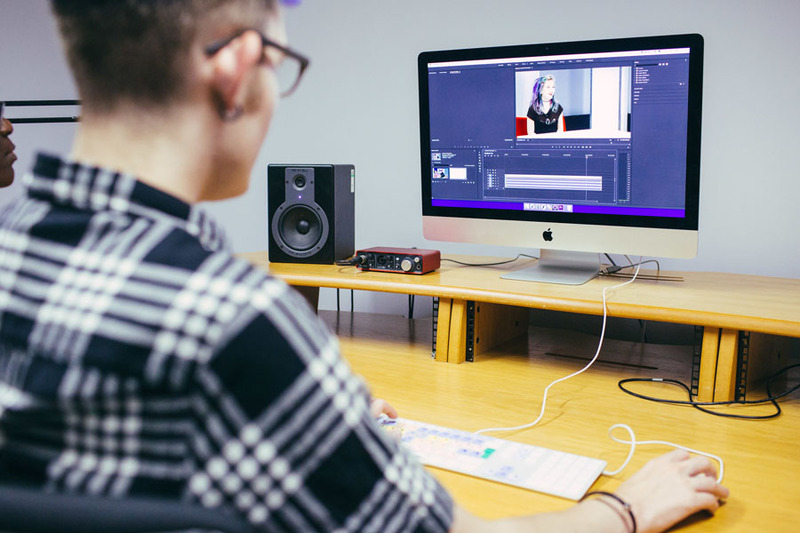 You will then be required to demonstrate your knowledge and understanding of these theoretical concepts by testing them and applying them to your own media production ideas. The purpose of this module is to enable you to develop professional attributes and subject skills through experience in the work place, and to critically reflect upon your learning in that context. You will normally be expected to arrange your own placement, with support from academic staff and BCU Careers. Typically, the placement duration is 70 hours. This can be achieved in one block, or can be dispersed over a longer period of time, if required. It is also possible to fulfil this module via a shorter placement of 35 hours duration and a linked ‘live’ project set by the employer. In order to complete this course you must successfully complete at least 20 credits from the following indicative list of OPTIONAL modules. 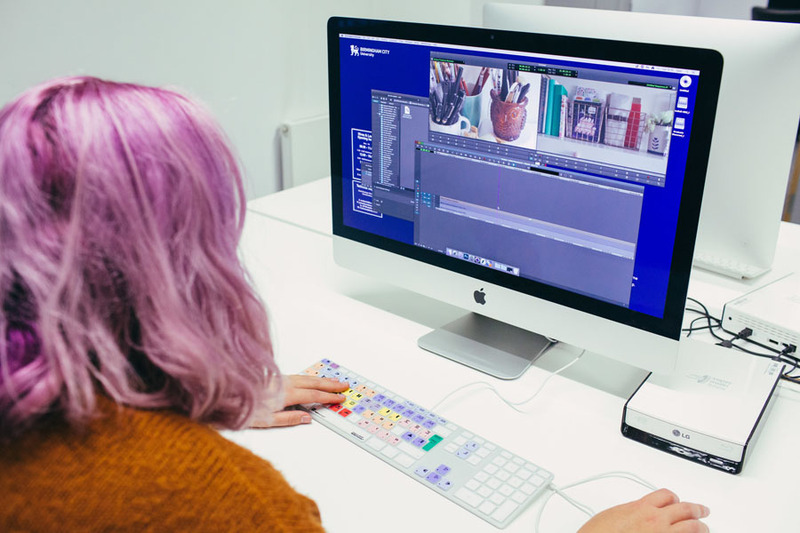 Within the context of media integration and convergence, Narrative: from media to interactive media aims to help students to build a flexible skillset that provides a basis to critically adapt to both new and developing storytelling technologies. This module is intended to give an overview of the current state of scholarly research into the use of social media platforms as a communication tool and also enable students to develop as social media practitioners who can develop innovative solutions to communications problems and develop their expertise at using social networking platforms in sophisticated ways. To that end, the module combines engagement with academic texts through lectures and seminars, with a series of practicebased workshops. The module explores the role of social media as an aspect of everyday communications, examining the technologies and practices that are put to use by citizens, activists, media producers and others, examining the range of practices that are emerging and their social and cultural role and character. 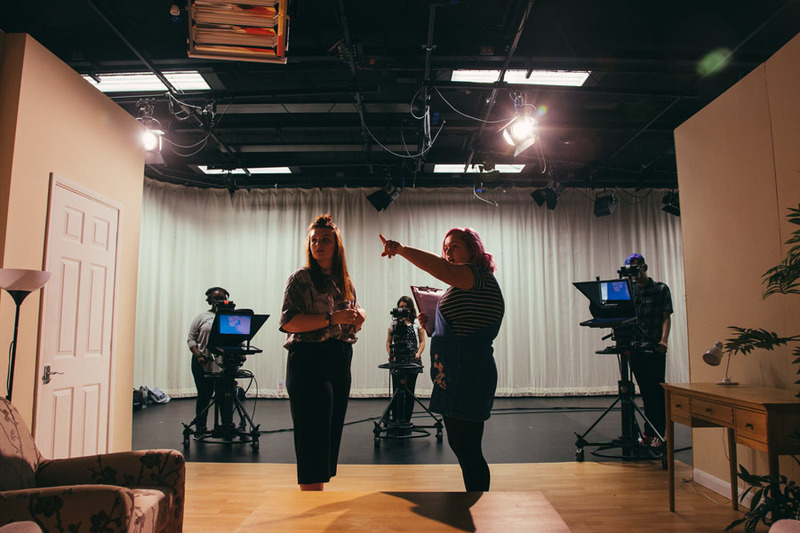 This module offers an extension to the other modules on the MA Events, Festivals and Exhibitions Management pathway. Whilst being an integral part of the pathway the module also works as a standalone optional module for those students on other pathways who can apply the key learnings to their own specialism. Media Law and Regulation focuses on key areas of UK and international media law. It will examine the ethical, regulatory and legal constraints under which media workers create content. The module will cover issues including defamation, censorship, human rights law, copyright, privacy, security and contempt. It will enable you to develop a critical understanding of the limitations imposed by law and regulation on reporting and publishing and also look at those areas of law that work to protect journalists. 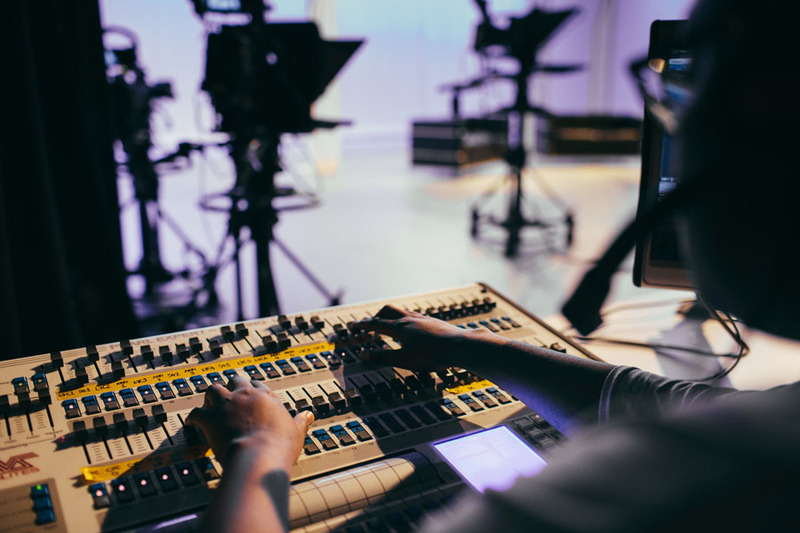 You will develop a critical pe rspective on key debates in media law and regulation affecting media work. 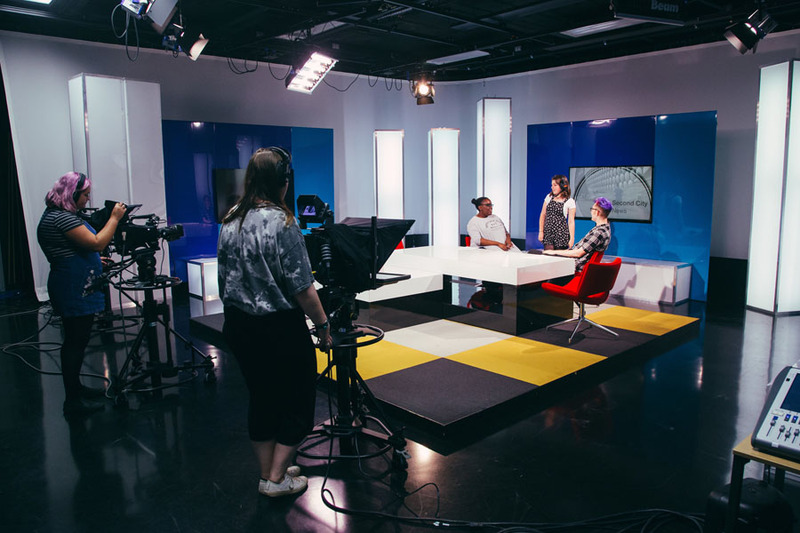 The module is open to all students pursuing MA awards in the School of Media. This module critically evaluates horror narratives in their cultural, historical and generic contexts across both visual and audio traditions, and asks you to analyze how debates in this area impact on creative and production practices in the field. This module provides an in-depth look at a major crux for the film industry: film festivals. 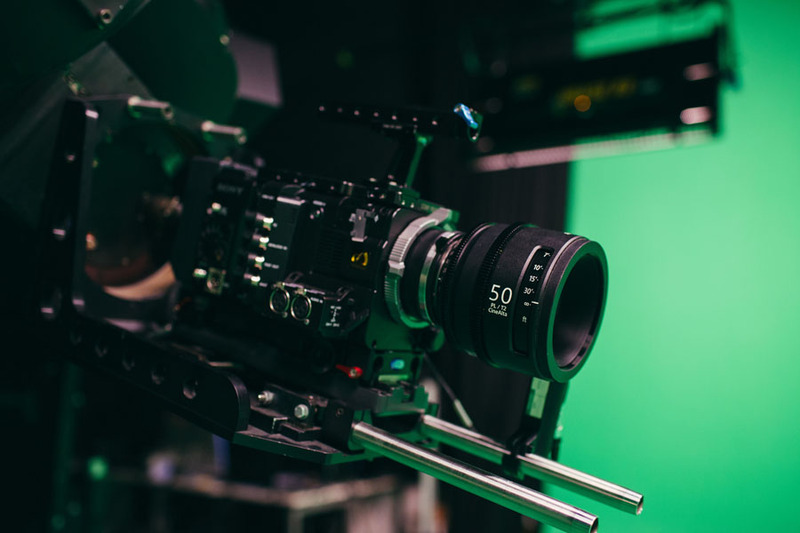 Film festivals play a part in the financing, distribution and marketing of independent films and therefore the study of them is a core part of the overall. 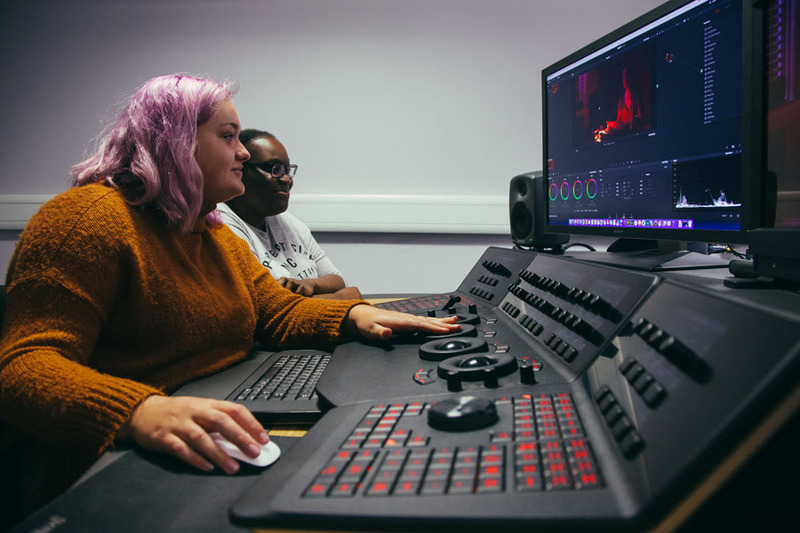 The present module will give students an understanding of the importance of film festivals to the industry, and give them insight into the skills needed to mount a successful marketing and public relations strategy at a festival. This module develops a sophisticated understanding of the processes and outcomes of planning a communications strategy for a range of organisations that strive to bring about social change. Throughout the emphasis is on the communication challenges facing activist, not-for-profit, charity, and public sector organisations and developing persuasive messages to explain complex issues to a range of stakeholder groups. Throughout the course there is a strong emphasis on lecturer and peer review of your presentations and work in progress. Leading practitioners in the field often visit to deliver guest lectures throughout the course. You will be set independent study tasks each week. These are often based on production activities arising from the work covered in the formal lectures. 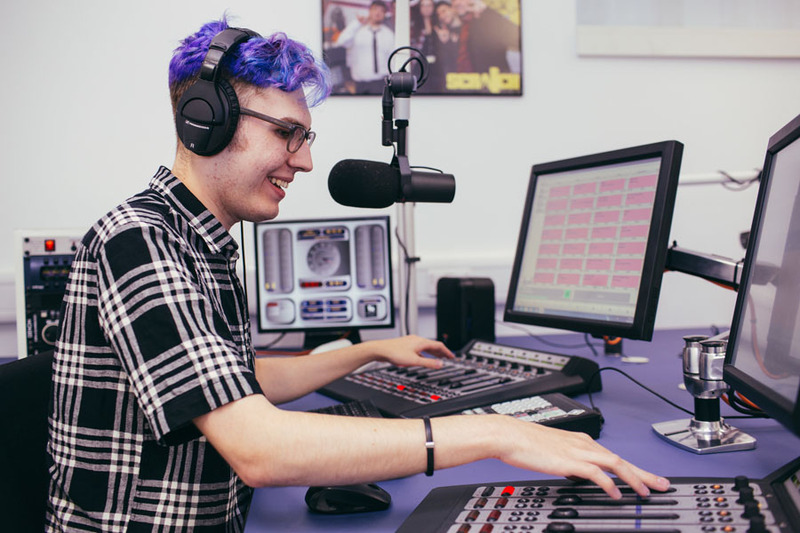 Work experience is strongly encouraged, and can be fully explored as a module option in semester 2. 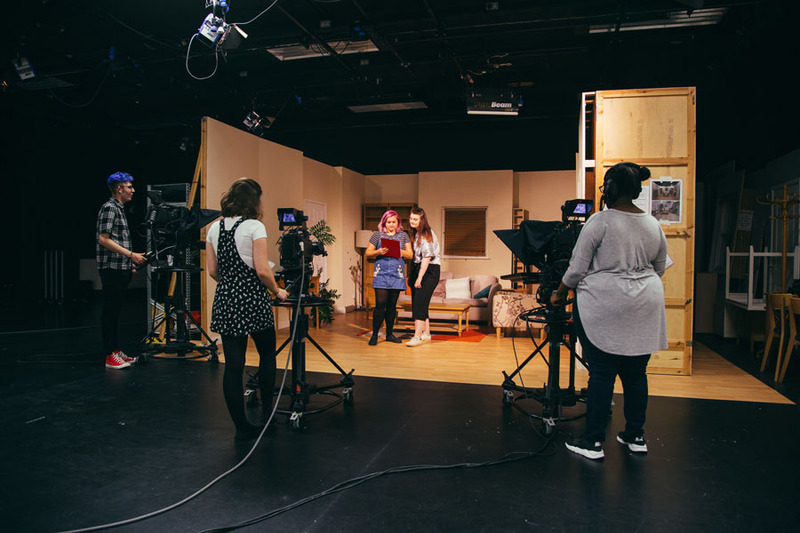 Previously our students have worked on events such as The Good Food Show, The Gadget Show, and Gardeners World. This course takes one year full time. Part-time study takes two years. You will participate in formal lectures delivered by teaching staff and industry professionals. Group work will also be undertaken for specific events projects and these involve professional presentations, group discussions, peer review sessions. Other projects include producing event planning portfolios and the production of self-initiated and client based events. 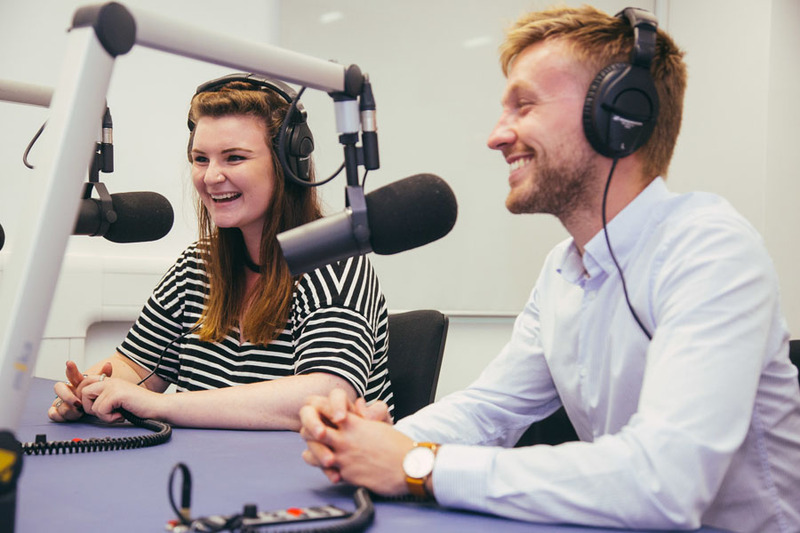 Students have gone on to develop their own events based businesses and also gone on to work for high end events organisations throughout the world. The course offers the opportunity to explore events, festivals and exhibitions in various sectors of the industry, and to pursue a career path in the sector that most interests them. For anyone interested in taking their research interests forward into an MPhil or PhD speak to the course director about your particular area of expertise. You will attend visits to the NEC as part of the course. 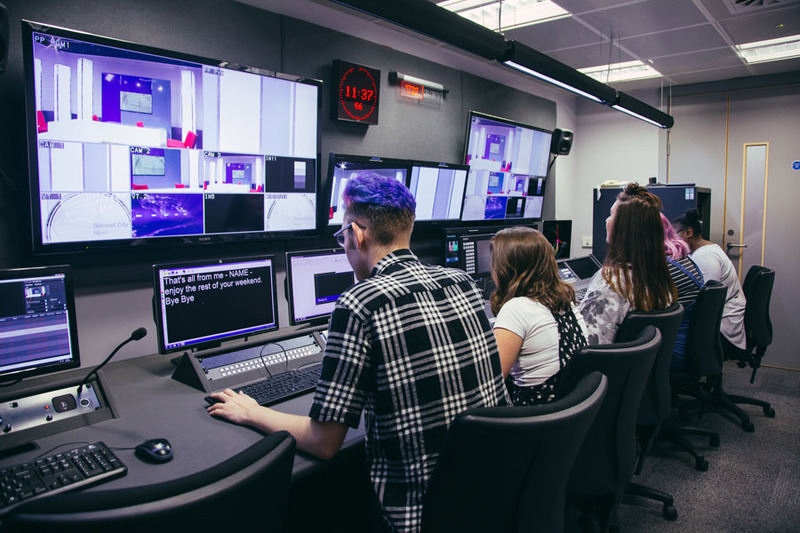 One of these is a three-day Live Events initiative developed between Birmingham City University and the NEC, where students learn about all aspects of the operations of the NEC and get to see the set-up of a large international trade event and theatre show. Other visits are arranged to other venues throughout the duration of the course. With core theoretical knowledge of how to approach events and exhibitions, you will be set up for a successful career in the industry. You will have an understanding of professional techniques and the current intellectual challenges you will face in a role in events and exhibition management. 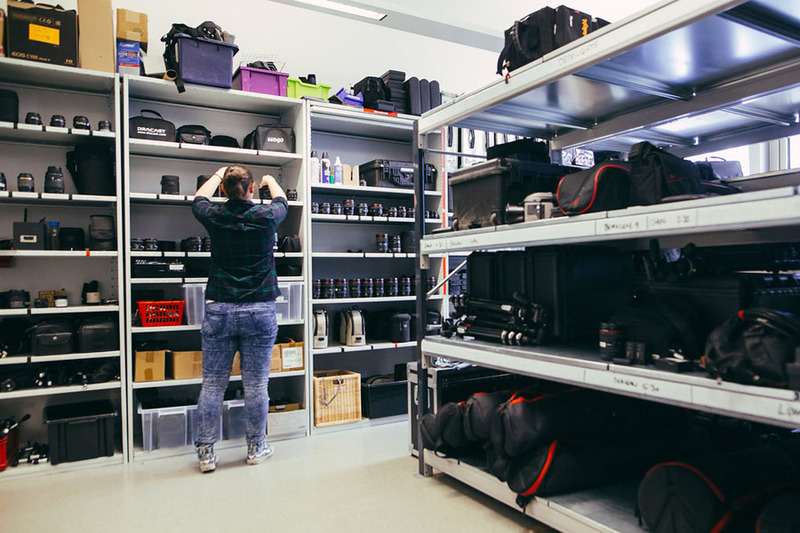 As there is a focus on both independent learning and teamwork to produce and manage events exhibitions, you will be prepared for a variety of ways of working. You will be prepared to innovate by applying traditions of research and enquiry to deal creatively with complicated issues. Your critical evaluation skills and knowledge of research traditions and current scholarship leave you equipped to communicate ideas to both specialist and non-specialist audiences. These communication skills, depth of knowledge of the industry, and both theoretical and practical skills aim to make you a highly desirable employee with a wide range of marketable abilities. You will complete the MA in the perfect position to either kick-start your events and exhibition management career, or take your role to the next level or in a new direction entirely. 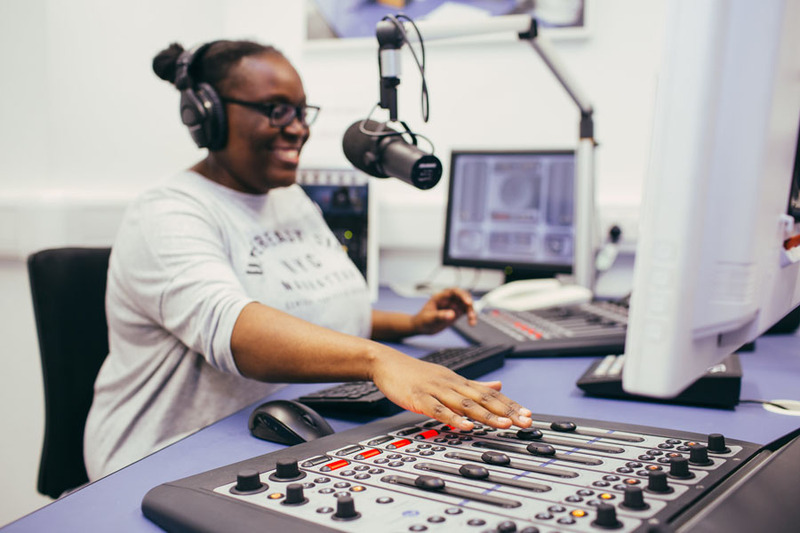 Placements can be part of the course (depending upon module option choice) and gaining work experience is greatly encouraged throughout the academic year. These can be combined with master's projects that take place from June to September. 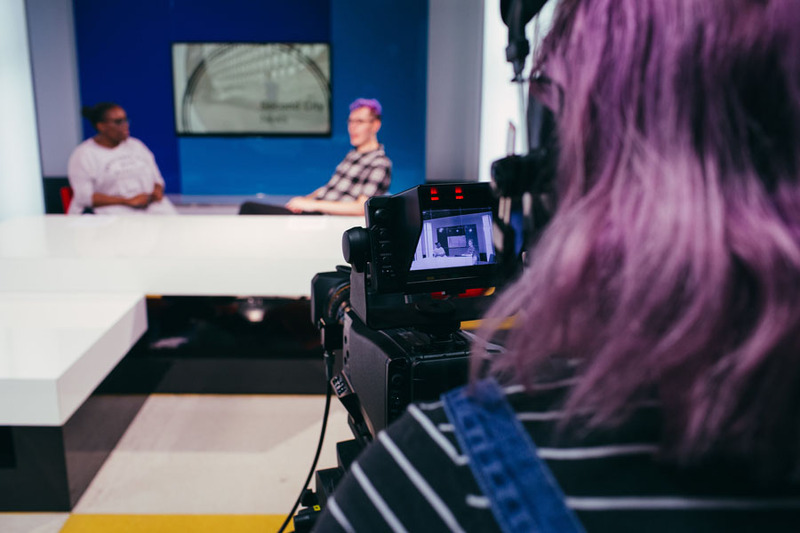 In the past, students have worked on events such as The Good Food Show, The Gadget Show, Gardeners World as well as working on client led, professional briefs. 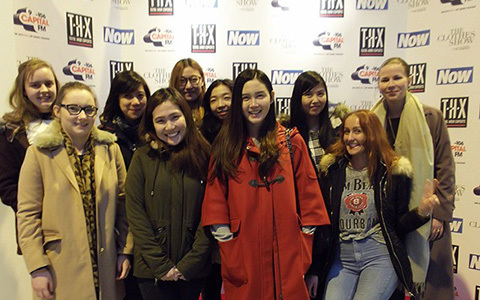 Our Events, Festivals and Exhibition management course is increasingly being recognised by industry professionals as a valuable start to a career in events. It is also recognised as useful addition to career progression for those already working within Events. Students have gone on to work in various sectors of the industry. After 18 years working in the events industry, Jason Lunn decided to enhance and extend his expertise with the Events and Exhibition Management MA. Since his graduation he has set up his own consultancy with a new-found confidence to go it alone. His consultancy, Independent Event Management, provide assistance to big venues such as Alexandra Palace, Donington Park, East of England Showground, and many other organisations across the UK. Jason has worked in South Africa on the Good Food and Wine Show, and in traffic management for the London 2012 Olympics. He credits his MA with pushing his knowledge and experience to the limit and giving him a new approach to his work. His qualifications ensure there are no questions about his abilities and worth when pitching for business! All students are able to complete their MA by Practice part of the course in any country they choose. Several international students choose to do this in their home countries. The Events and Exhibition Management MA is particularly popular with students from China, Taiwan, India, and Indonesia. The university enjoys a fantastic international reputation, and we frequently receive glowing recommendations from our international students. 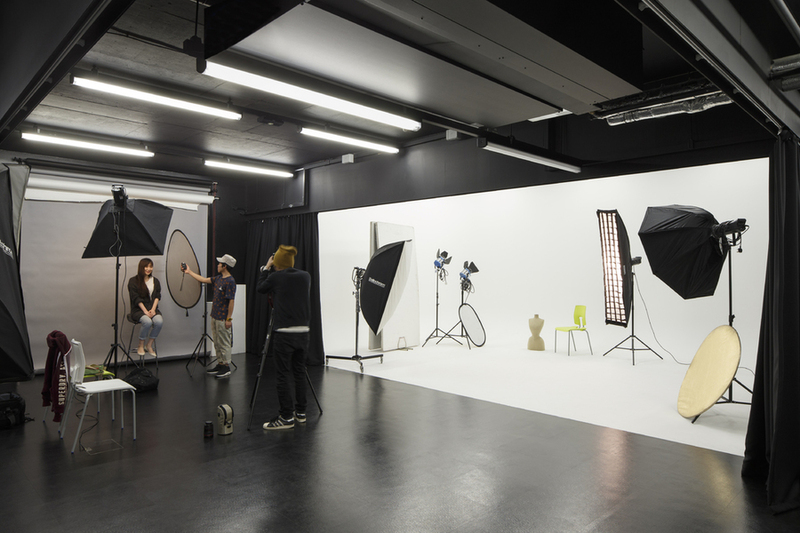 This course offers an international concept of the events and exhibitions industry. Everyone is so nice here! I am an international student from Yantai, China! Very welcoming and I will miss the university. I have had more support than I expected! 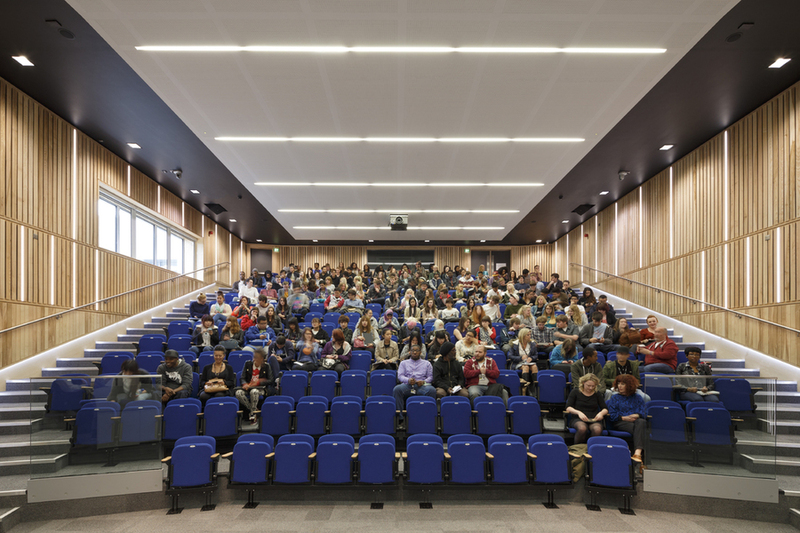 When you join Birmingham City University, the first thing you will notice is the high standard of our campuses. 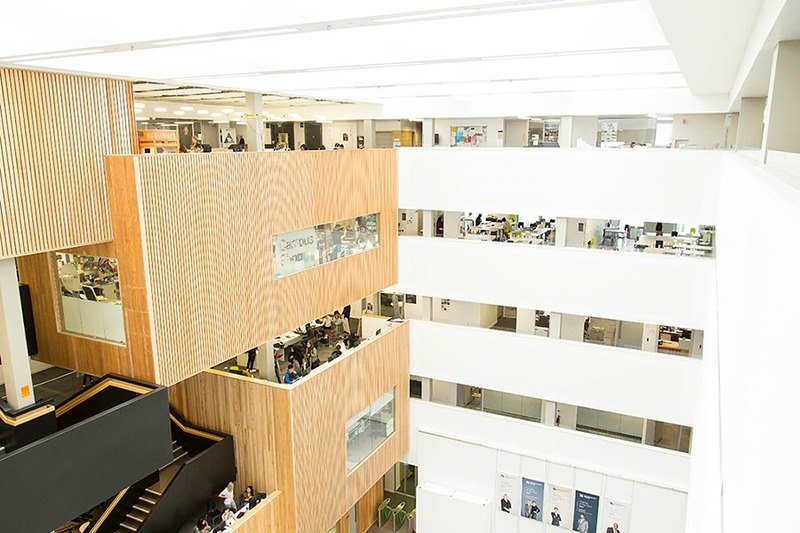 With an investment of £260 million across our buildings and facilities, we are committed to giving you the very best learning environment to help shape your experience. 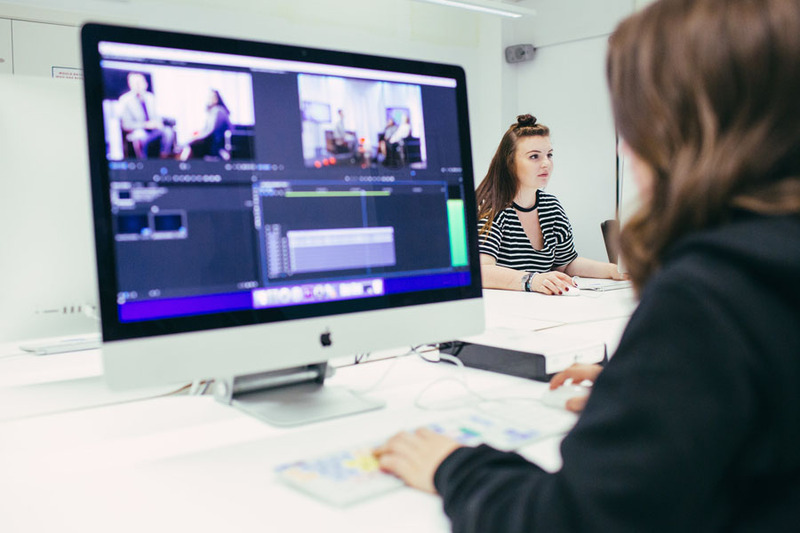 You will learn in our state-of-the-art facilities - including the £62m fully-digital Media Centre - located on the City Centre Campus. 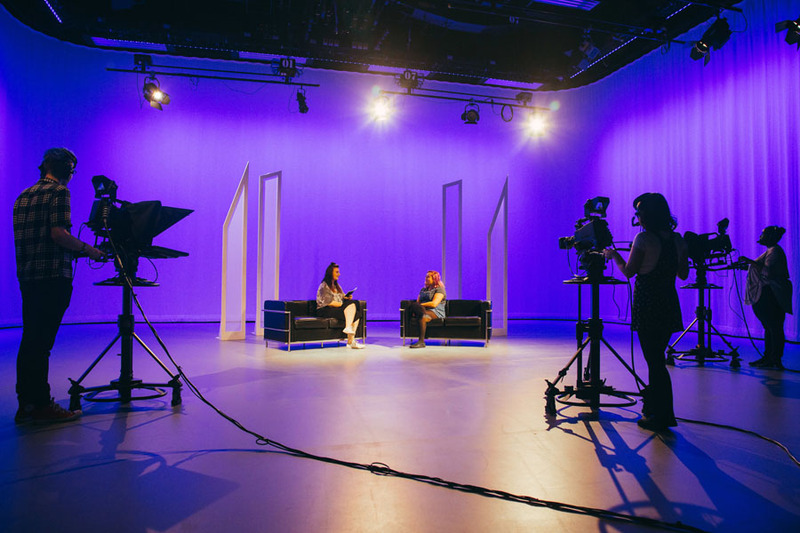 You will enjoy access to extensive studio and workshop space including four TV studios, six radio studios and broadcast-standard edit suites, as well as cutting-edge equipment and software. 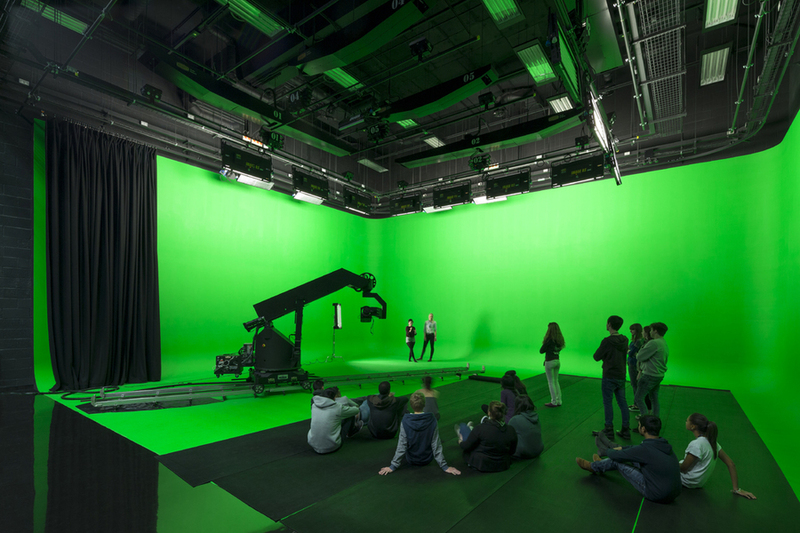 Facilities include the largest TV floor of any university in the UK, a ‘green screen’ and the MILO motion control camera - we are one of just two universities in Europe to offer MILO technology. Prior to joining Birmingham City University Duncan spent over 20 years working in the events and exhibition industry. Working for a various of clients on a wide range of events he has worked throughout the UK, Europe and in the USA. 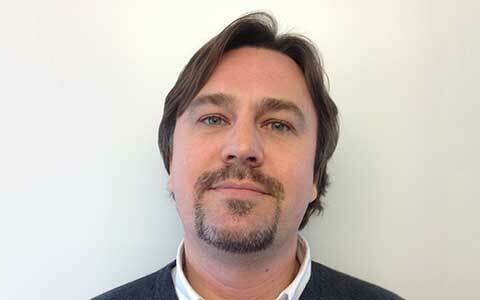 Since 1999 Duncan has been a Director of a Midlands-based events production company.